Your home is a valuable asset - and as an Alpine client you have a team of experts working for you. Our experience and expertise delivers the most cost effective solution and peace of mind. Welcome to The Alpine Group, Inc. 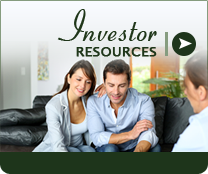 Whether you are new to owning rental property, or you're an experienced investor, we have the expertise, proven track records, and resources to help you manage your investment home. 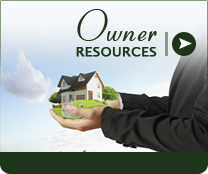 Complete transparency with access to all your rental data 24/7 through your Owner Portal. Print profit/loss, rent roll and any report on your schedule, at your convenience. Copies of invoices available 24/7. With our passion, knowledge of the area and personal concern for our client's interests - we are an outstanding resource for your rental property. 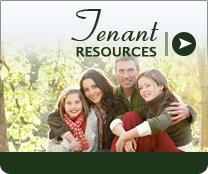 We work extensively to help our Owners meet their property management goals. Our friendly staff provides top-of-the-line service to current tenants, prospective tenants, current and future investors through-out the Portland Metro area. 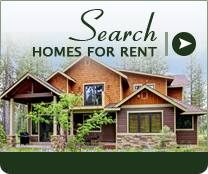 We offer a variety of rental homes, condos, duplexes, and apartment homes through-out the Portland market. No property is to small or too large - call for an analysis and quote today! It was really great to discover that not only are you folks a pleasure to work with, but that the property owners themselves are also really lovely too. It's not every day you get great folks on both sides of the fence. ~ Franziska E.